A good EDC watch is one of those tools whose form perfectly represents its function, so why shouldn’t it look good? 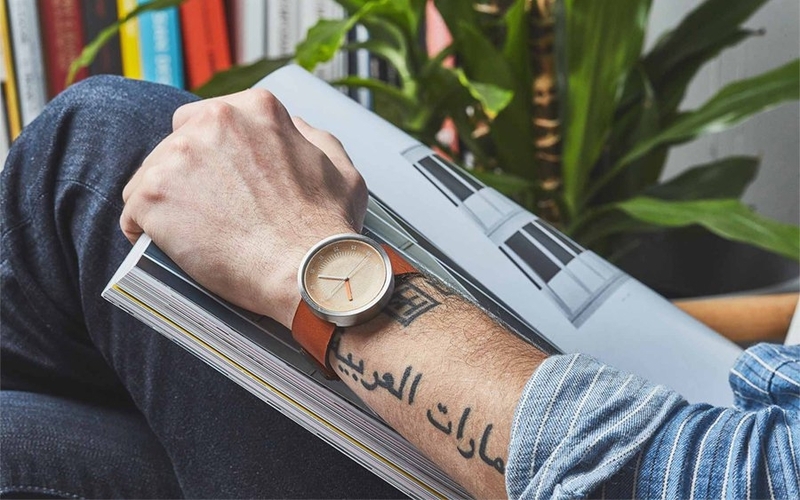 Grovemade is a company that knows a thing or two about design, and the Watch 02 is their latest timepiece that aims to bring a distinct style to your wrist. It uses materials like wood and leather to put a natural twist on a modern design. Grovemade partnered with Stefan Andren, a former watch designer for Nike, to put a solid wood watchface inside a stainless steel casing. The markings on the glass contrast with the wood so you can tell what time it is at a glance and the Japanese Miyota 5Y26 quartz movement ensures that your timing is on. 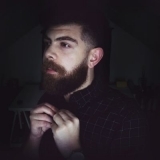 Because of the quartz movement the battery should keep your watch ticking for to 2-3 years, so even though replacing it is easy you’ll rarely have to. The Watch 02 comes in three color options, each made with unique materials. The wooden watchface comes in either maple or walnut wood and was CNC-milled in three dimensions to provide a sense of depth to your timepiece. You’ll get your choice of either brown or black vegetable tanned leather straps as well as a stainless steel casing in silver, black, or even 22 karat gold plated steel. The Grovemade Watch 02 would be a worthy addition to any collection so make sure to pick one up via the link below if you’re interested. 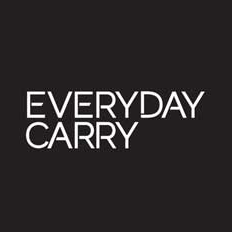 You might not realize it now, but sometime soon you're going to be going somewhere where your bulky everyday wallet is an inconvenience. 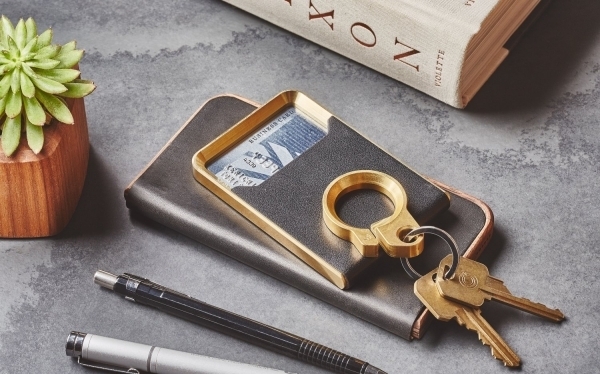 The Grovemade Brass Minimalist Wallet is for those times. Constructed from solid brass and vegetable-tanned leather, the Grovemade wallet is solidly built while still maintaining a slim profile. 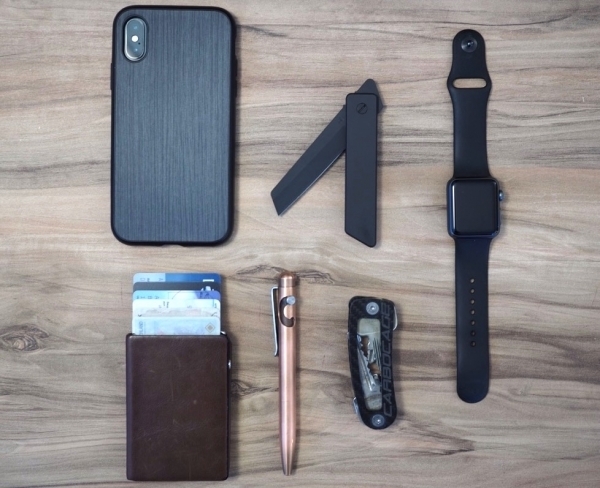 The compact case is just large enough to hold an ID, bank or credit card, and a small fold of cash, and slips easily into a pocket. The Brass' rounded corners and beveled edges also keep it slim, making it just as at home in a suit or tux as it would be in a pair of jeans. The classic look of this wallet also means it will never go out of style. 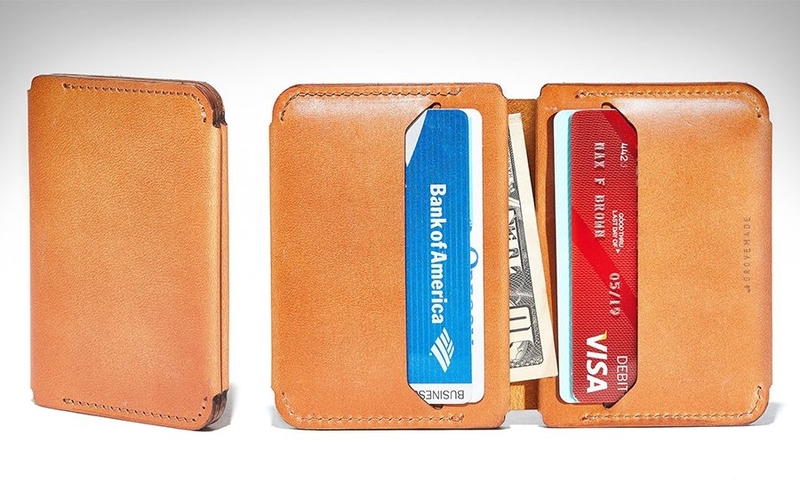 If the architects who designed New York and Chicago in the 1950s had made wallets instead of skyscrapers, this is the kind of product they would have come up with: something durable, timeless, and eye catching. 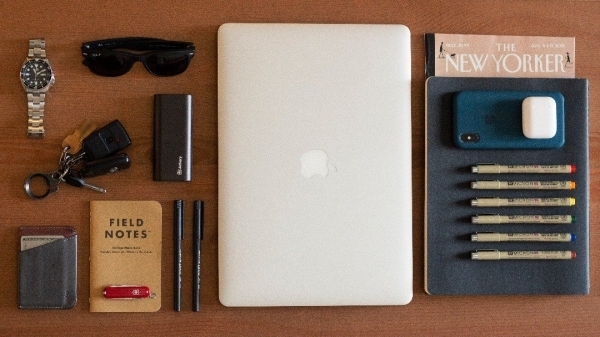 Made in America, the Grovemade Brass Minimalist Wallet will fit the bill for days when you want to travel light and make an impression. 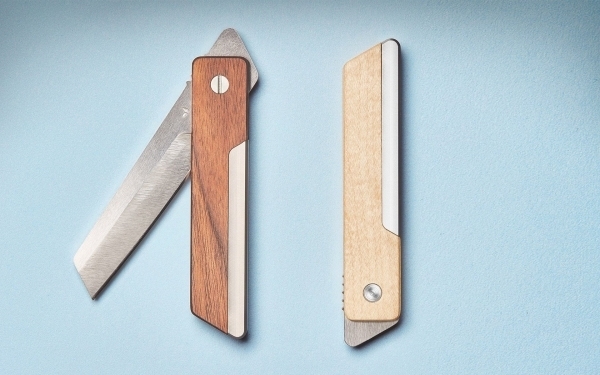 Find it (and a more lightweight aluminum version in other colorways) at Grovemade’s shop. 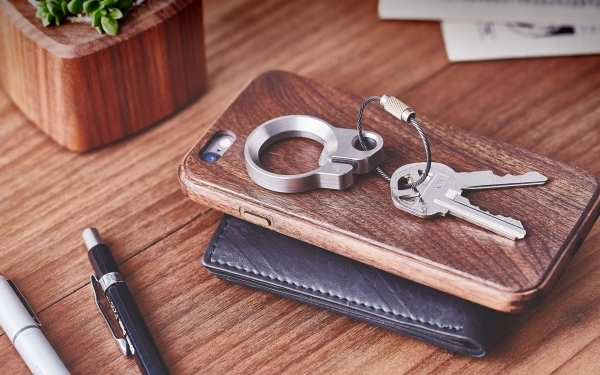 Fashioned from a solid block of stainless steel, The Grovemade Key Ring is nearly indestructible, made to easily withstand the wear and tear of everyday use.